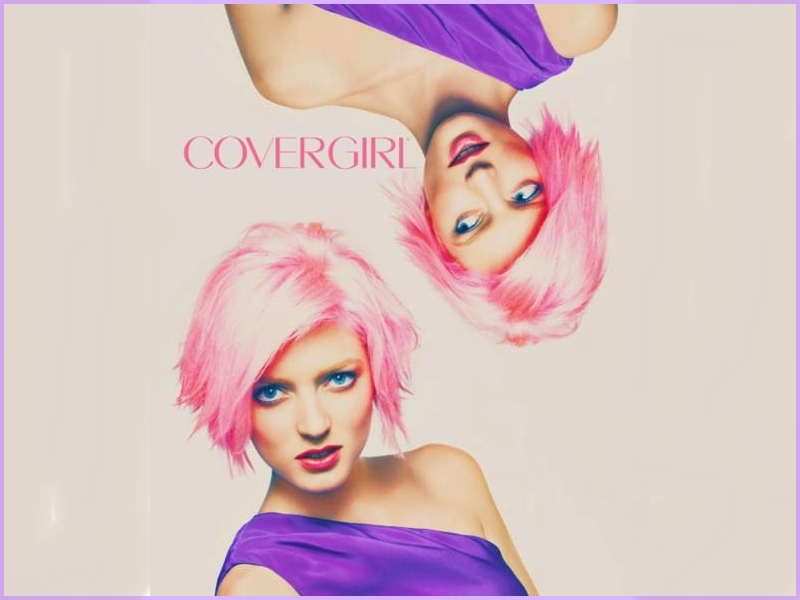 Sophie Sumner. . HD Wallpaper and background images in the Antm winners club tagged: winners british invasion sophie.